Yesterday (29th February 2016) the Royal Mint Ltd launched the Beatrix Potter Peter Rabbit 50p coin. It proved so popular that the website was barely accessible and buyers were put into a queue before accessing even the home page. 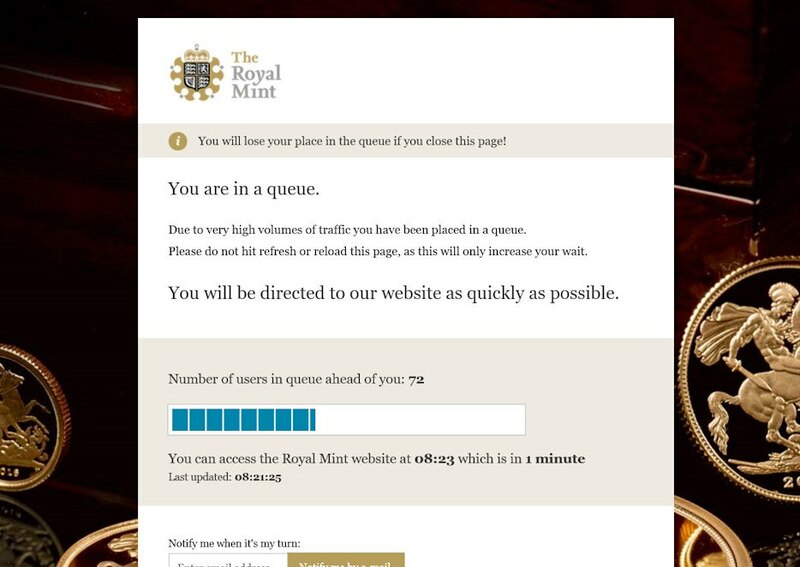 Some people report waiting over an hour, others gave up as the Royal Mint website in general was so slow. Today doesn’t seem to be quite right either, the picture shown here was made just now. I’m sure the Peter Rabbit coins will be popular with children and animal lovers in general – there is a colourised silver proof 50p being offered for £55 (which looks a bit ‘cheap’ in my opinion) and a nicer looking normal ‘BU’ coin in a pack for £10. I wonder how many of the buyers are actually buying them because they want one or as a present for someone, rather than to immediately put on eBay with a mark-up. 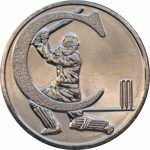 How their values develop over the years compared to the new prices will be carefully tracked in future editions of ‘The Original Check Your Change’!